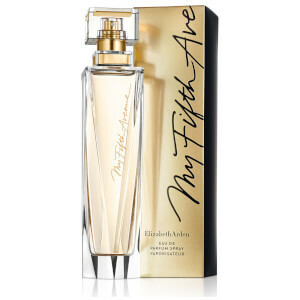 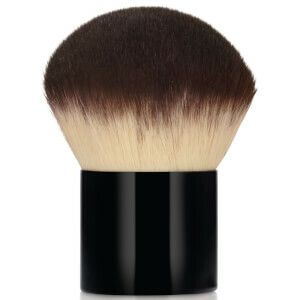 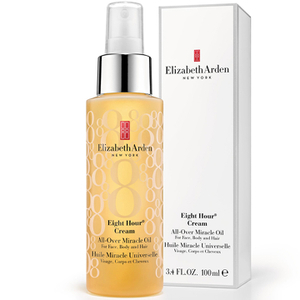 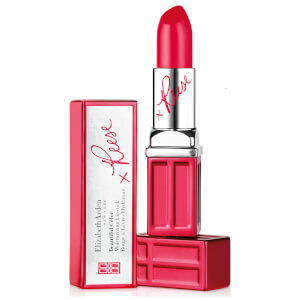 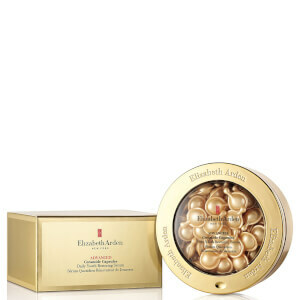 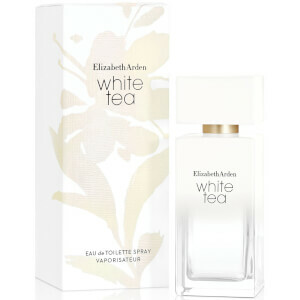 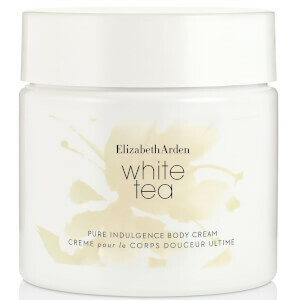 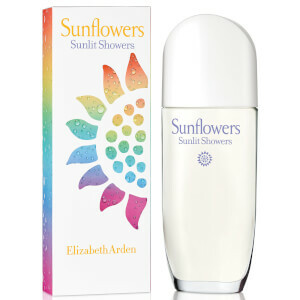 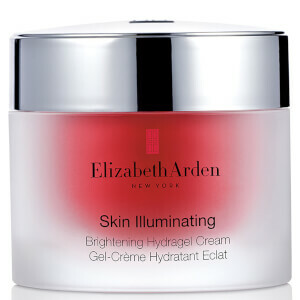 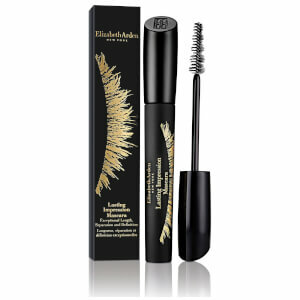 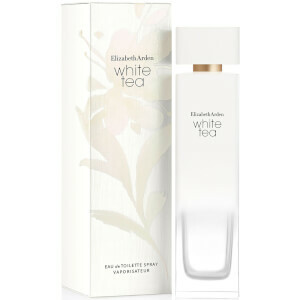 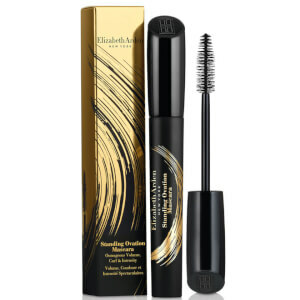 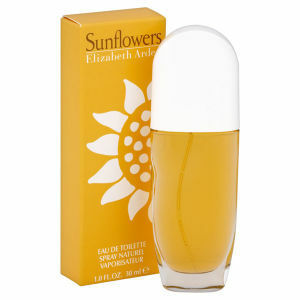 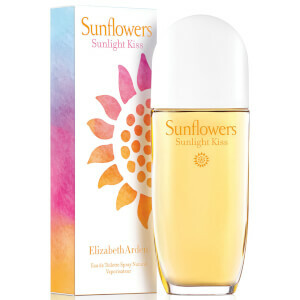 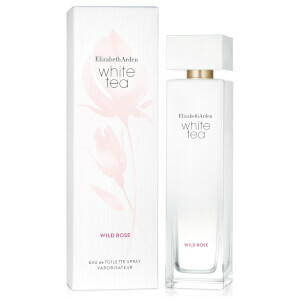 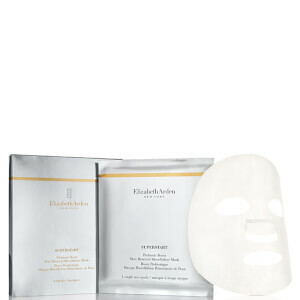 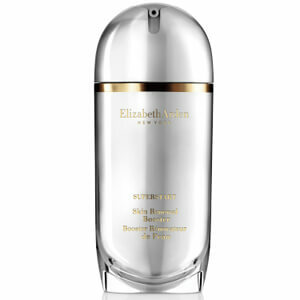 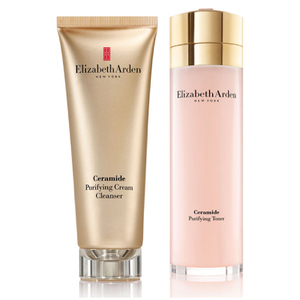 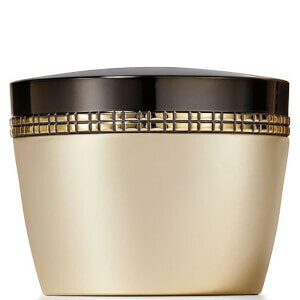 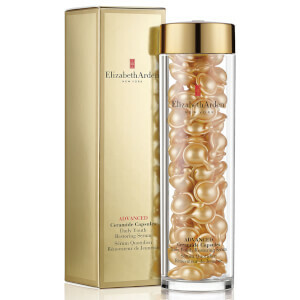 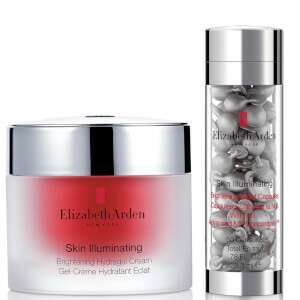 Timeless, classic and effective skin care from Elizabeth Arden at Mankind. 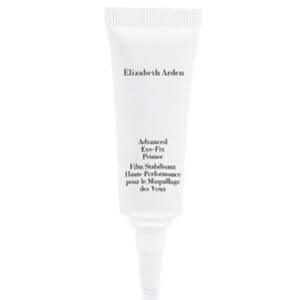 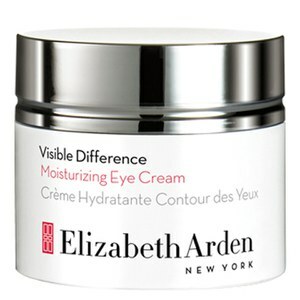 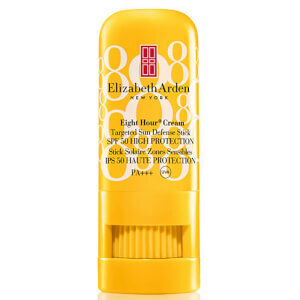 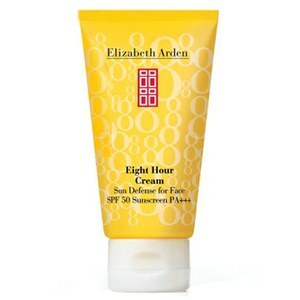 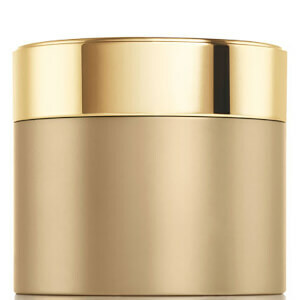 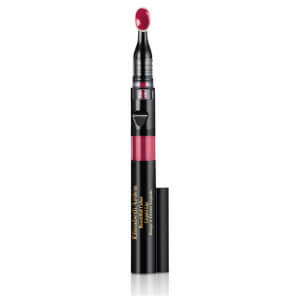 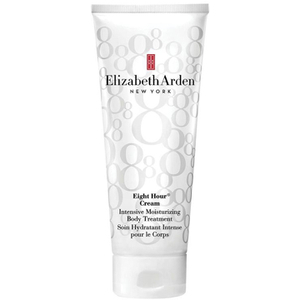 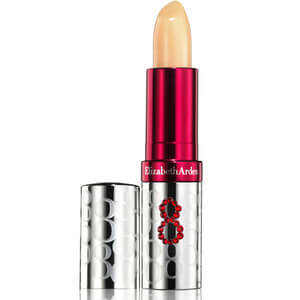 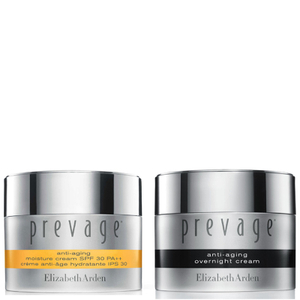 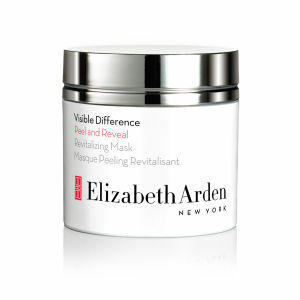 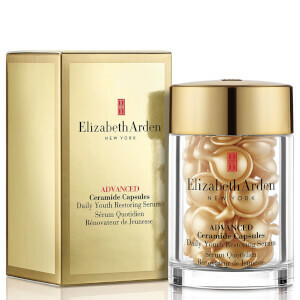 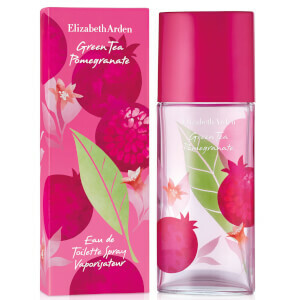 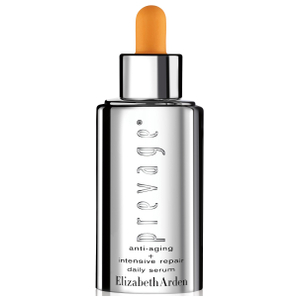 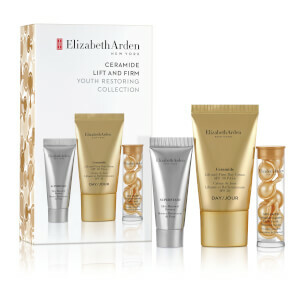 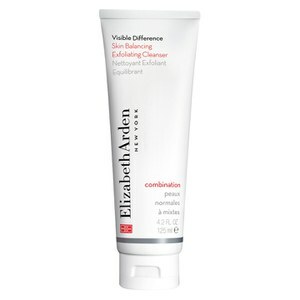 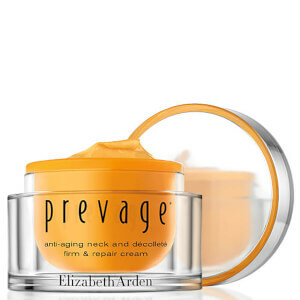 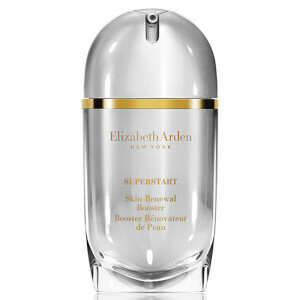 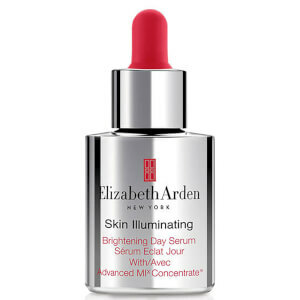 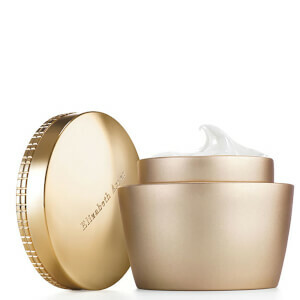 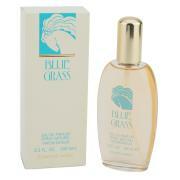 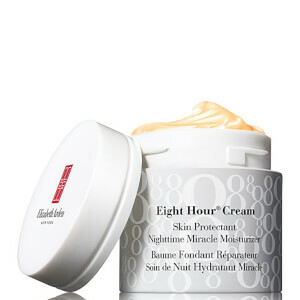 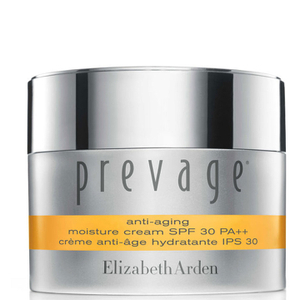 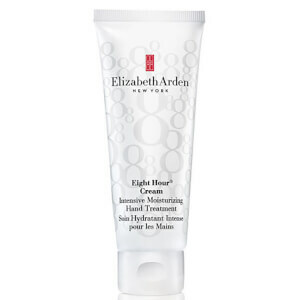 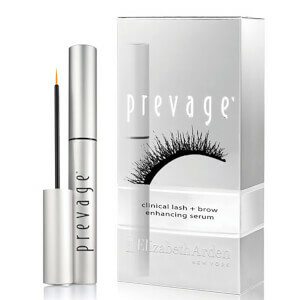 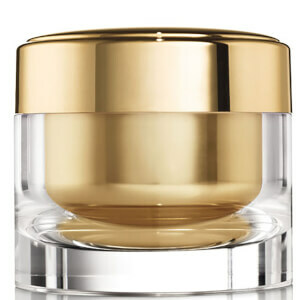 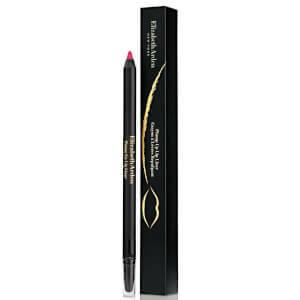 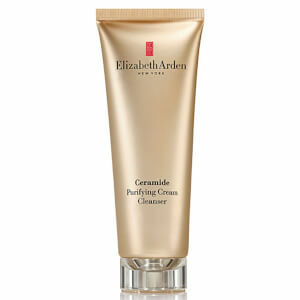 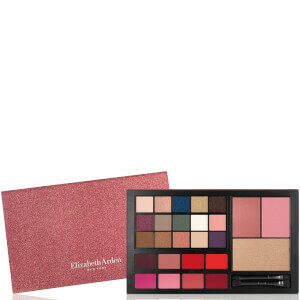 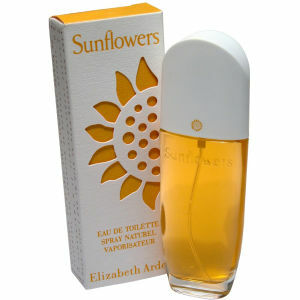 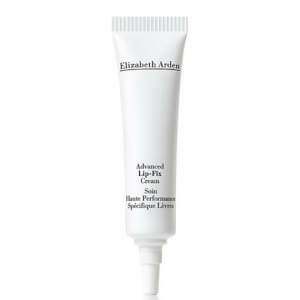 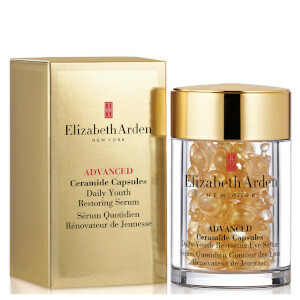 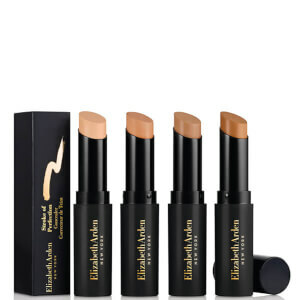 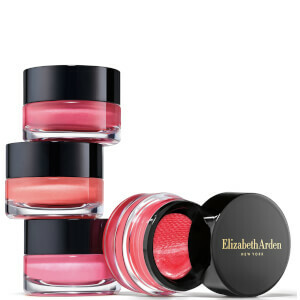 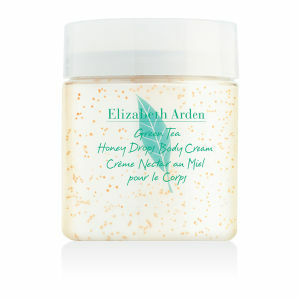 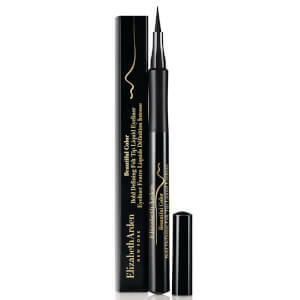 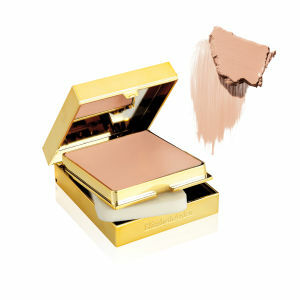 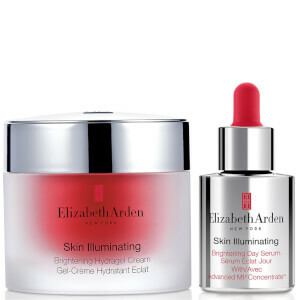 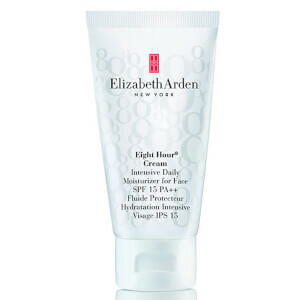 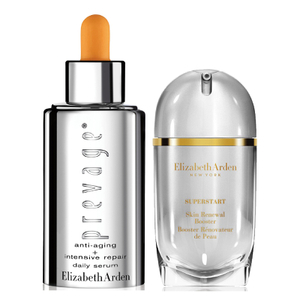 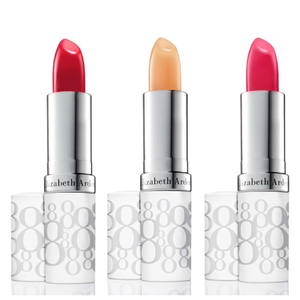 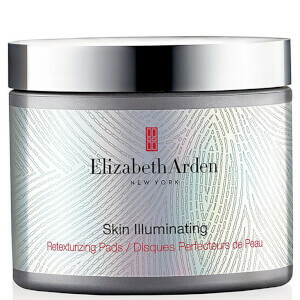 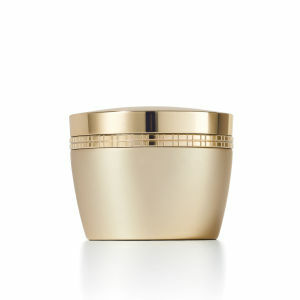 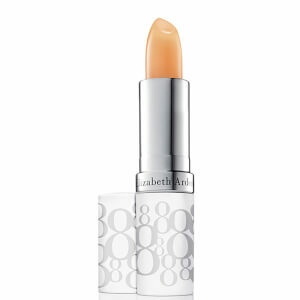 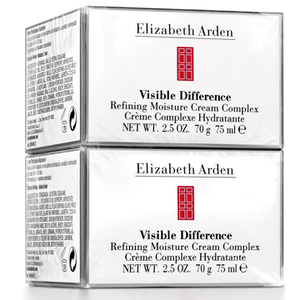 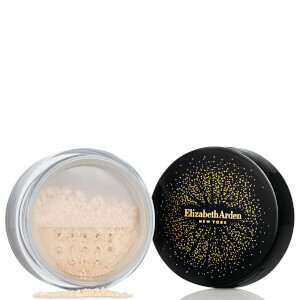 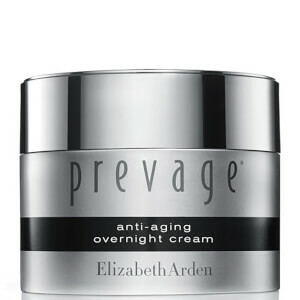 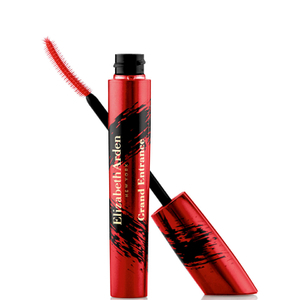 Professional skin care from Elizabeth Arden designed to turn back the years and give you more youthful looking skin. 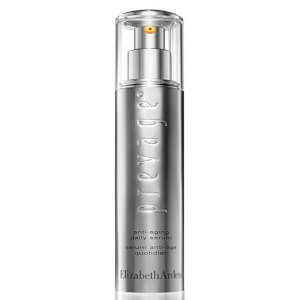 Using expert knowledge with tried and tested ingredients that have over the years made your skin better.